Congratulations to our Division 1 Champions University School, and to our Division 2 Champions CIVA Charter School! Colorado Springs had a very strong showing with CIVA and University both hailing from the Springs. 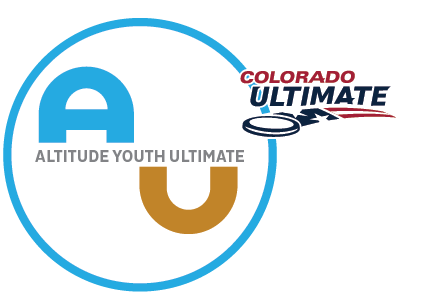 It is a testament to the growth that youth ultimate is experiencing down south! Youth ultimate is also rising in the North with Fossil Ridge finishing second in Division 2 after coming in as the 11 seed! Denver East had another strong season, taking second in Division 1 after coming up just short of a great comeback against University School in the Finals. Last but not least Congratulations to our Spirit Award Winners Lakewood HS in Division 1, and CIVA in Division 2! It is great to see teams finishing at the top of the standings ALSO finishing at the top of the spirit rankings! Congratulations to Lafayette Jazz for winning our annual Fall Fun Tournament, which coincides with the Mixed State Championships. Congrats to Compass Montessori for winning the Spirit Award at the Fall Fun Tournament! Preston MS won the Middle School Division, University School got 2nd, and Preston MS won the team spirit award! Ten teams competed in the biggest ever Colorado Middle School Tourney this past Fall!